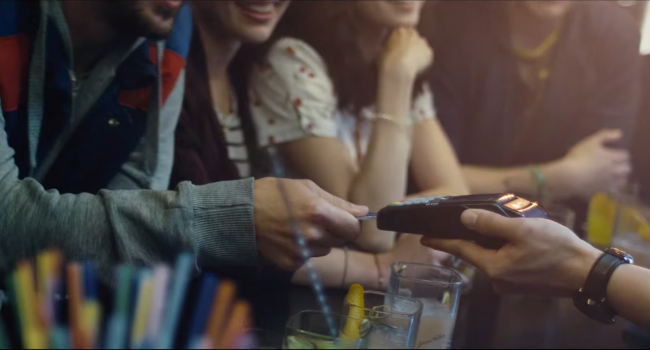 Visa’s bright new campaign, running across several Eastern European territories, shows the interconnections and interactions between the community in a lively corner of the city throughout one sunny day – all eased by the convenience of using Visa payment in its various formats, naturally. In a spot full of life, light and vibrancy, the warm morning-time bounce and jangle of Vampire Weekend’s ‘Run’ was a neat fit, the cheerful and energized setting lending the wistful lyrics a much more buoyant slant. The spot runs in Poland, Hungary, Slovakia and the Czech Republic. We hope it brightens your day too!